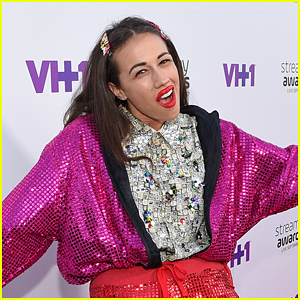 Colleen Ballinger Admits She Lied, IS Going Back On Tour! 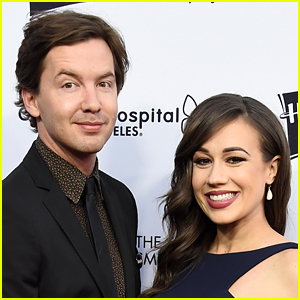 Colleen Ballinger Rings in Son Flynn's 1-Month Birthday With Cute New Pics! 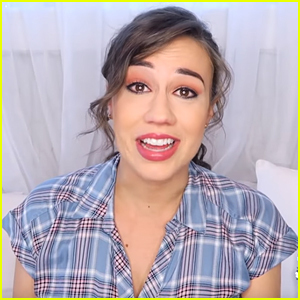 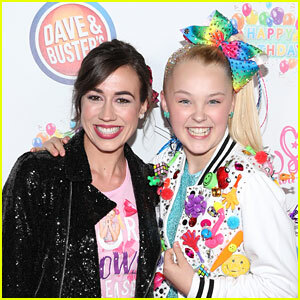 Colleen Ballinger Reveals If She Wants Another Baby - Watch! 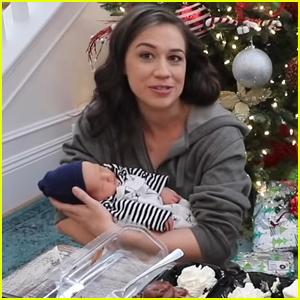 Colleen Ballinger Reveals Her Son's Name in New Vlog - Find It Out Here! 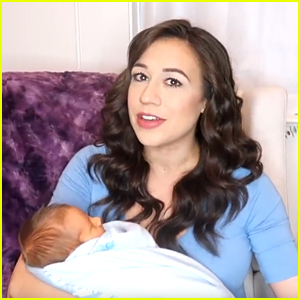 Colleen Ballinger Shares Video From Her Son's Birth - Watch Here! 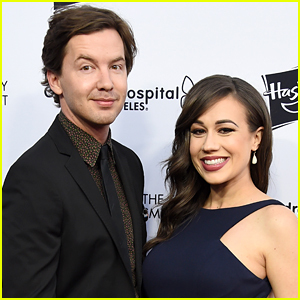 Colleen Ballinger Welcomes Baby Boy with Fiance Erik Stocklin!